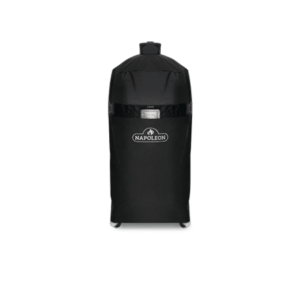 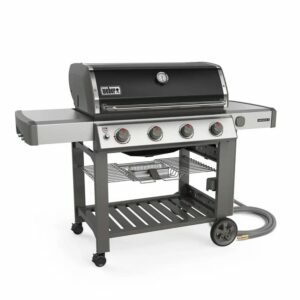 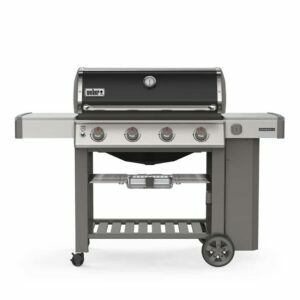 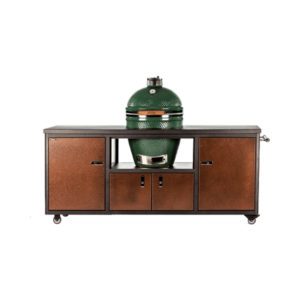 The finest in outdoor cooking just got better with high-performance, industry leading heavy-gauge materials and commercial-quality craftsmanship in the Blaze 44-Inch Professional Propane Gas Grill Head. 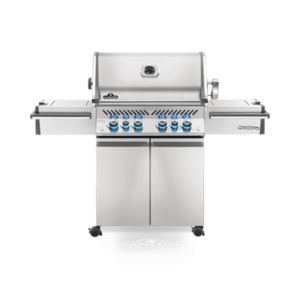 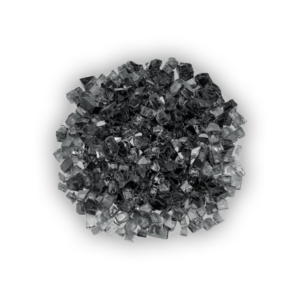 The four commercial quality, cast stainless steel H-burners provide up to 18,000 BTUs each to provide an effective cooking system. 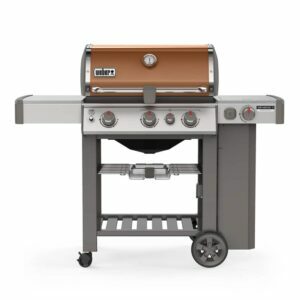 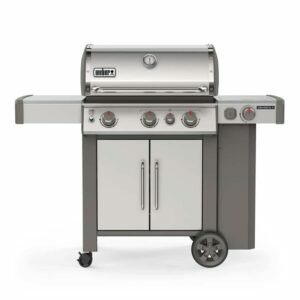 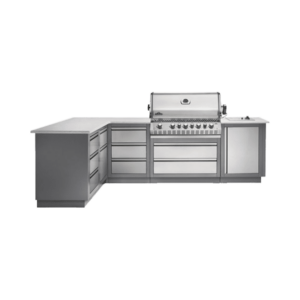 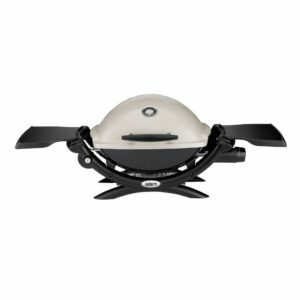 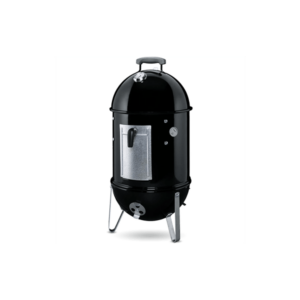 The heavy-duty 12mm hexagon, stainless steel cooking rods helps you achieve extraordinary searing temperatures, maximizes the durability of this grill and provides 797 square inches of main grilling area. 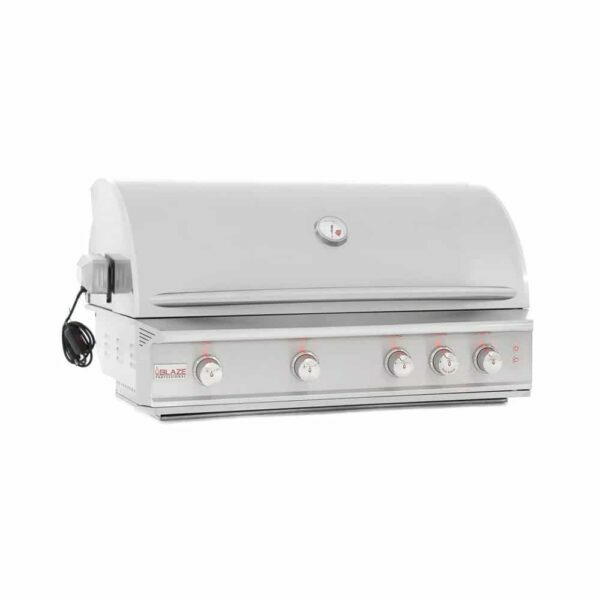 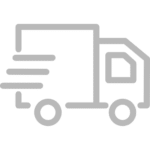 Slow-roast delicious meat or fruit using the 10,000 BTU infrared rear burner and included rotisserie kit with waterproof motor for grilling versatility, and when you are done, you can store the rotisserie rod behind the grill on the storage hooks. 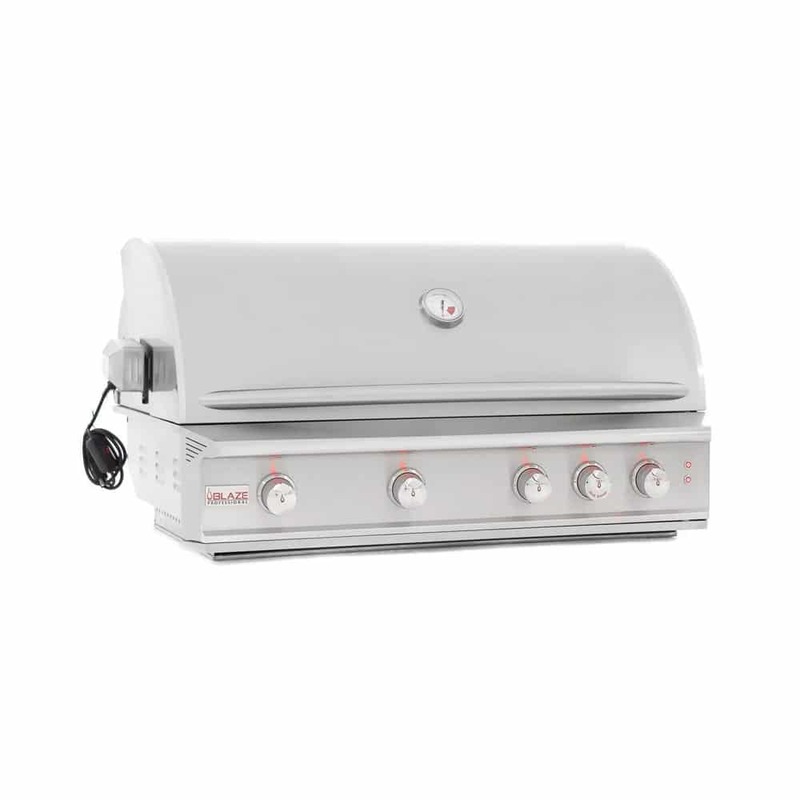 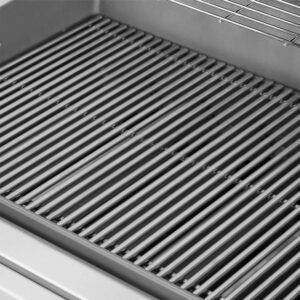 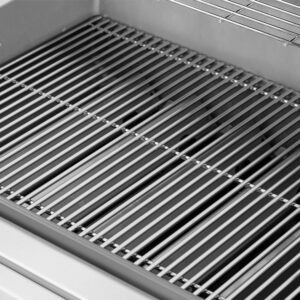 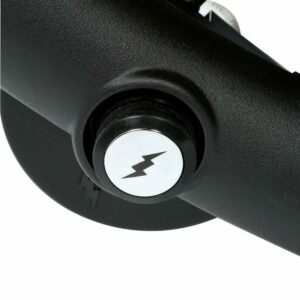 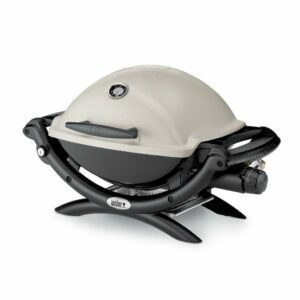 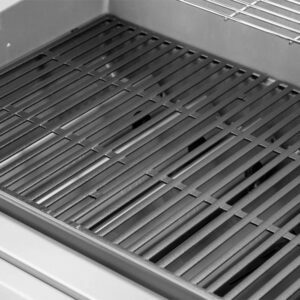 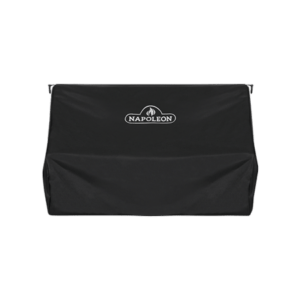 The removable 253 square inch warming rack is an ideal place to keep bread and other food heated while you grill.